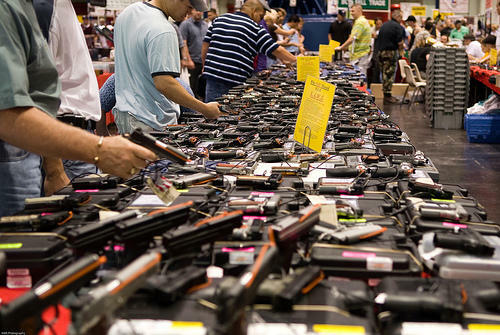 The House version of the Second Amendment Preservation Act would still nullify any federal gun control law that would "infringe on the people's right to keep and bear arms." But federal officers who try to enforce federal gun laws would be liable for civil lawsuits instead of criminal charges and risking fines and jail time. House Bill 1439 is sponsored by state Rep. Doug Funderberk, R-St. Peters. "This body has a chance to push back against an ever encroaching federal government that seems to know no limits to its egregious overreach of its undefined authorities within its laws, within its administrations, within its departments, and within its bureaucracy," Funderberk said. Democrats called the bill a poor response to saving the lives of children. State Rep. Stacey Newman, D-Richmond Heights, says the bill puts guns before the lives of children. "Our response to this is another bill, this bill, again," Newman said, "which ignores all federal gun laws ... ignores current city ordinances against open carry, which would allow open carry of any gun, anywhere, anytime." 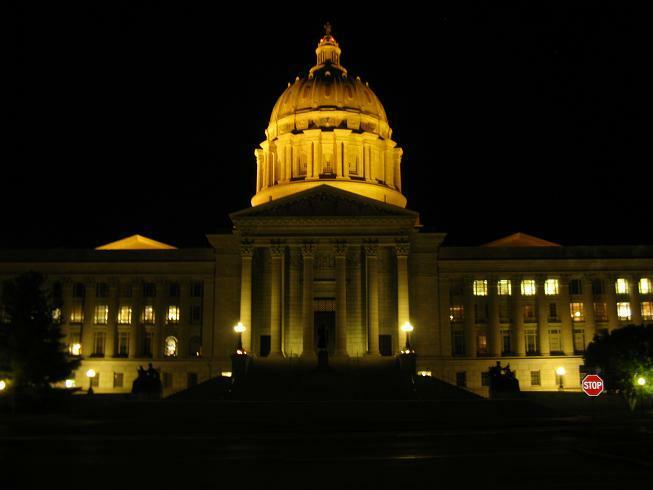 The measure needs one more vote by the full House before moving to the Missouri Senate. 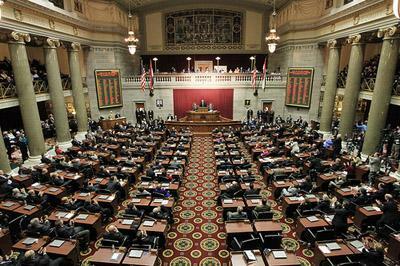 The Senate version, SB 613, was passed in February, and unlike the House version, it would make it a Class A misdemeanor for federal officers to enforce federal gun control laws in Missouri, punishable by a $1,000 fine and up to a year in jail. It's currently on the House calendar, and if House members choose to pass it without adding any amendments, it would go to the governor's desk. A similar bill was vetoed last year by Gov. Jay Nixon, a Democrat. His veto was overturned in the House, but the override effort fell just short in the Senate.